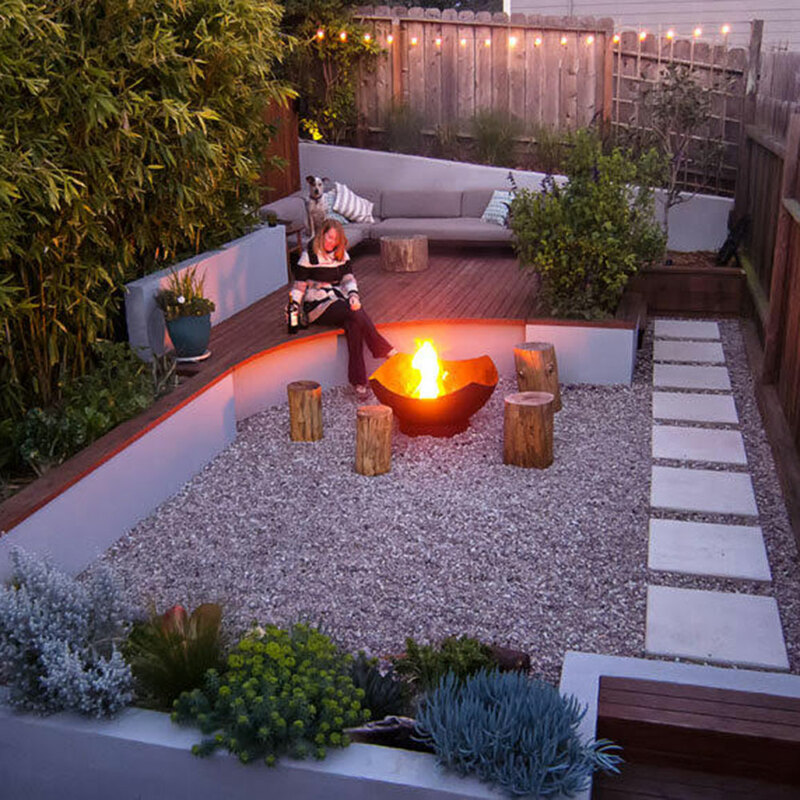 Our skilled team are passionate about providing full landscaping services to give you a unique and rewarding outdoor experience. Talk to us today about our full landscape services. What better way to connect your living spaces to the outdoors than a beautiful deck? We provide solutions to create an additional room in your home. Imagine the potential, not to mention the huge value added! We all love the feeling of soft quality turf under foot! We provide a full range of turfing solutions to suit your requirement. Add that lush green feel to your yard and give the kids & pets somewhere to play. 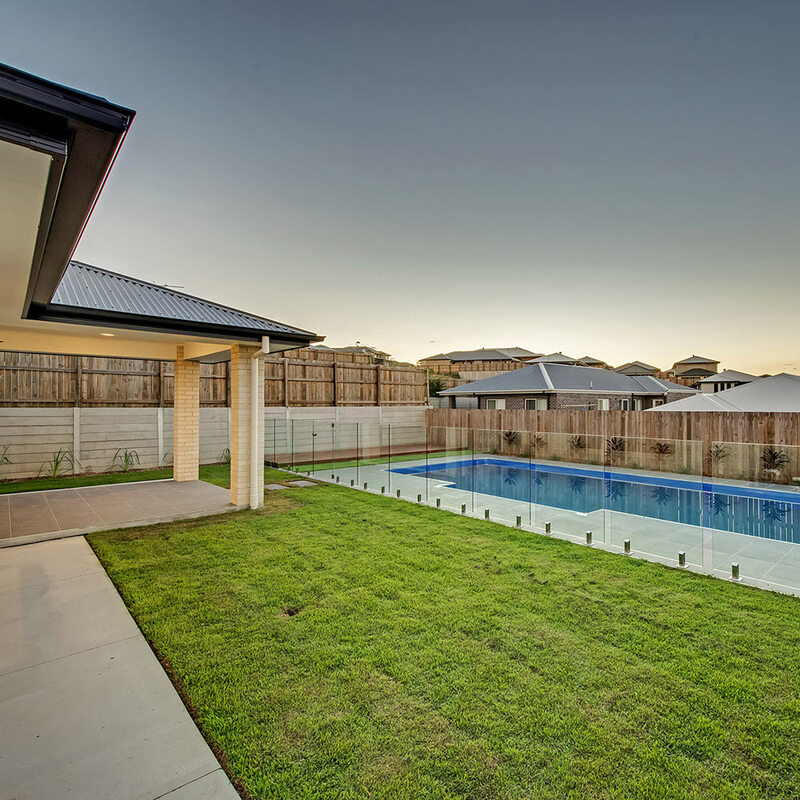 We are experts in providing all types of fencing & gates including timber, steel, aluminium and block. Our fences provide a sense of security, comfort and privacy and with some fresh ideas your fence can become a feature of your space. Our team pride ourselves in delivering concrete solutions, including new driveways, concrete paths and slabs. We can create customised concrete solutions such as bespoke concrete finishes and covercrete. Let us support your retaining wall needs. We can create a structurally sound solution with some clever finishes to make your retaining walls compliment your space. Bringing life to Brisbane one family yard at a time. Meet the men behind the results, and driving force behind the Truscapes Team. An insight into the world of Truscapes. Meet our clients and their projects. This is the nursery for our future aspirations – Watch them grow! Thank you for getting in touch with us. We will get back to you asap.